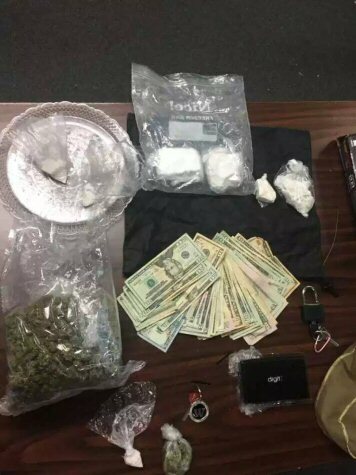 An investigation into drugs led to a traffic stop Friday by Dover Police. In the vehicle was a target of their investigation, 42 year old Ernest Washington, who was found with over 4 grams of crack cocaine and 503 grams of marijuana. With search warrants, Police went into a home on East Water Street and a unit at the Saint Jones Mini-Storage where they seized a vehicle that Washington was driving. Police also arrested 31 year old Teresa Bowers at the residence. Washington faces multiple drug offenses and is being held at SCI on a cash bond. Bowers was also charged with multiple drug offenses and is free on an unsecured bond.